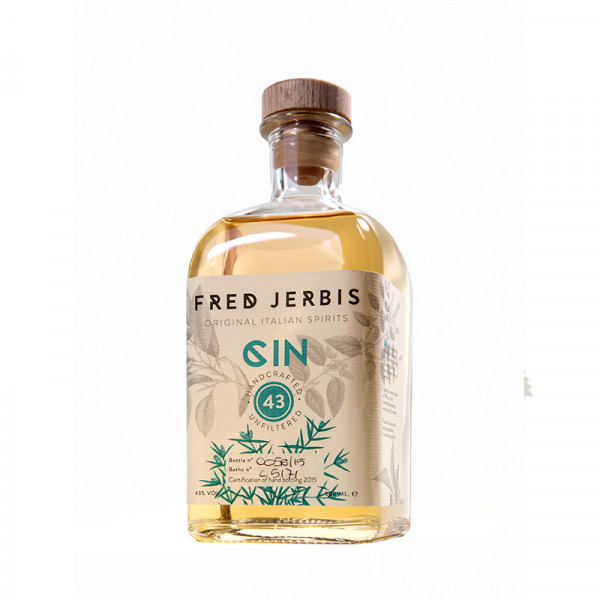 An original Gin: 43 percent of alcohol and 43 botanical herbs, to conceive something nonpareil! GIN 43 is both a perfect aperitif and a digestive due to the characteristic of the main herbs present; releases a persistent bitter aftertaste given by the strength of the wormwood, Imperatoria and Juniper. Gin 43 has a delicate, herbaceous and persistent, citrusy flavour; with sweet back notes from the mixture of dill, fennel, liquorice & anise. 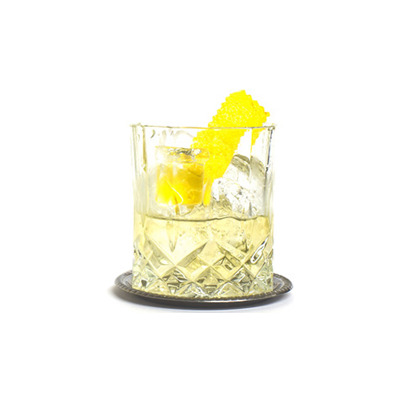 A note of bitterness is given by the maceration of the imperatoria, gentian, aromatic calamo, wormwood and the essential juniper botanicals. A final note is from angelica seeds and roots; leaving on the finish a fresh taste from the mix of thyme, melissa, sage and mint. Pairing: Gin 43 as such as a bitterness and sweetness taste, could also be combined with the majority of tonics for an explosion to the palate.